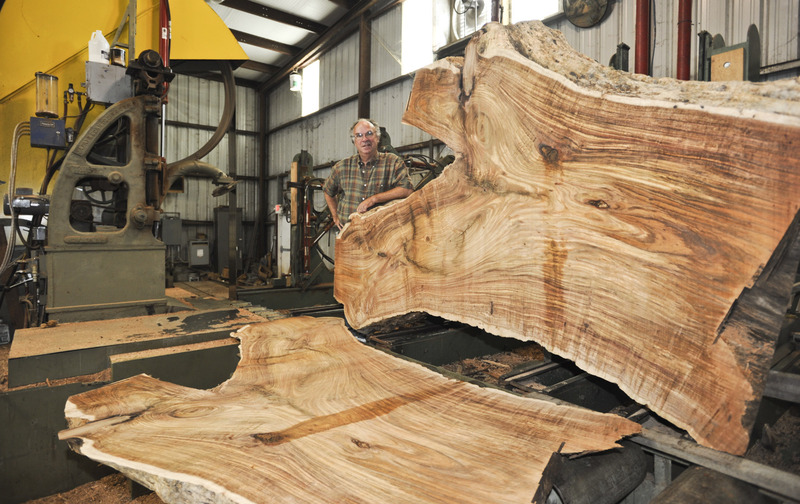 One way that we offer lumber here at Hearne Hardwoods is in flitch form. A flitch is a log that was cut and then cataloged and stored together. 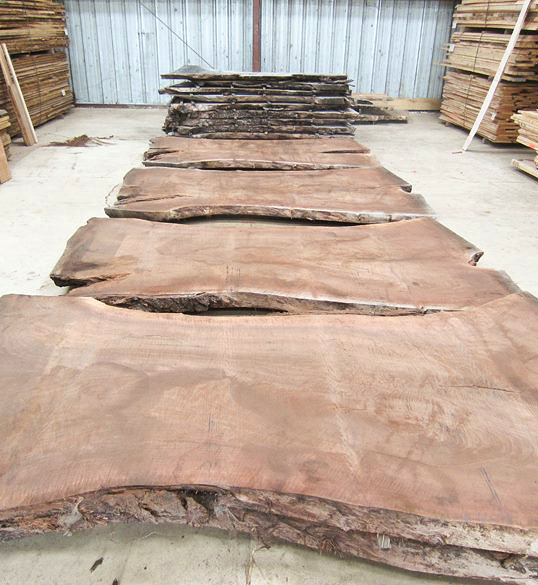 This offers the customer the opportunity to buy matching material from the same tree. In most cases, we cut these logs from side to side leaving the live free formed edge and creating sequential matching boards. Some logs are cut on an angle to maximize quality and figure. 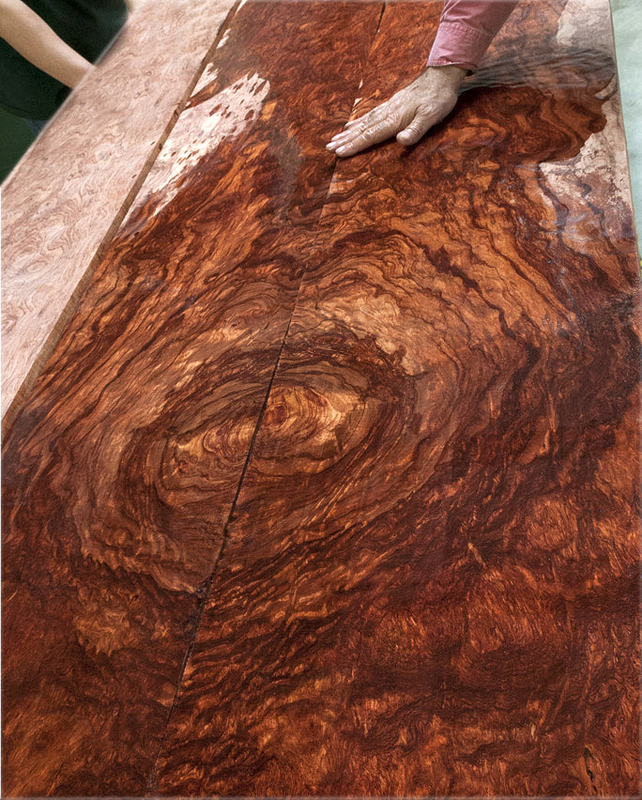 These boards usually have sawn edges, occurring when our Sawyer turns the log while cutting.